Nottingham Trent University (NTU) was founded in 1992 and is one of the largest UK universities. The University is home to world-class research, excelling in fields such as sustainable futures, safety and security of citizens and society, health and well being and medical technologies, and advanced materials. The strategic vision of NTU is to create the University of the Future through enriching society, valuing ideas, creating opportunity, connecting globally and empowering people. The NUCLEUS project has therefore provided the perfect platform to strategize on how we can create a ‘responsible’ University of the future. In order to establish the RRI agenda at NTU, a series of internal meetings were held over the last eight months to discuss a potential collaboration within the institution, as well as understanding the current internal landscape and the departmental and institutional priorities. A series of meetings were also held with a Careers Consultant from the Employability team to identify the current approaches used by NTU to engage students and staff with external stakeholders. 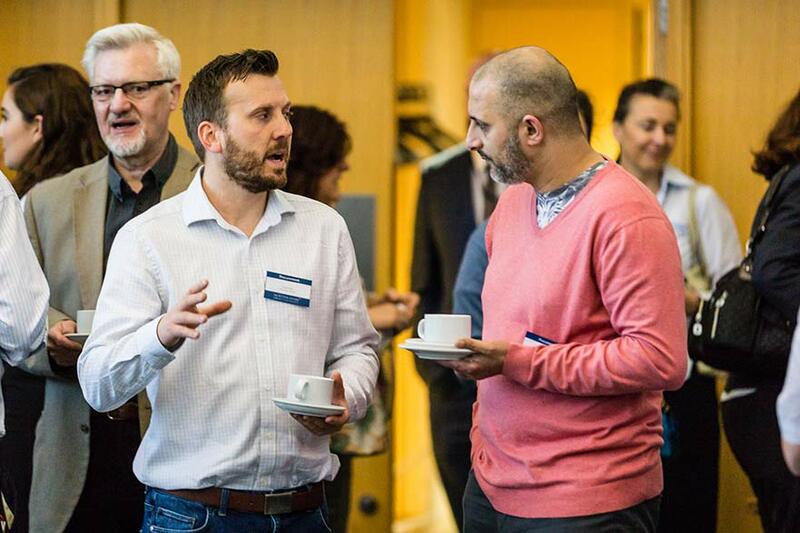 They agreed to build bridges with the research community through the development of a Postgraduate Research (PGR) Alumni network. The Embedded Nucleus (EN) team is also active in coordinating and running the STEMcity network: they are responsible of organizing the Festival of Science and Curiosity, an eight day long half-term special full of STEM engagement activities and events taking place across the city centre and the neighbourhoods, all aimed at encouraging children, young people and their families to get curious and explore science and technology. To identify and develop existing internal and external networks, the EN team adopted two strategies. The first one focused on attending events that align with RRI principles to identify key contacts and stakeholders, and to promote and disseminate information about the project. They attended several seminars, workshops, conferences and congresses in the UK. The second strategy focused on convening meetings with key stakeholders. 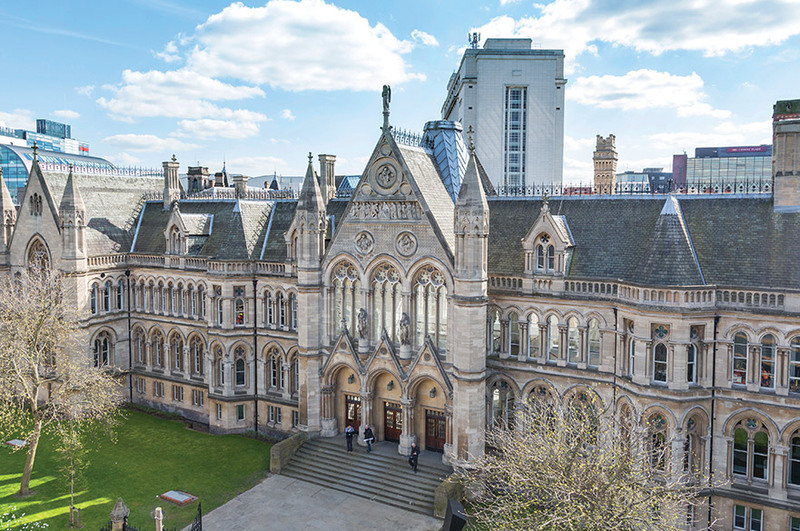 They held meetings with the Civic Exchange team to discuss the concept of a Civic University; with the Head of Nottingham Business School to discuss a potential new model of PGR trainings; with the School of Science and Technology Administrator to discuss the links between RRI and the European General Data Protection Regulation (GDPR); among others. The EN team also identified an overlap of the NUCLEUS project and the work that the Partnerships, Local Engagement and Commercial Services (PLECS) department is undertaking on the SMART cities agenda to foster it at NTU. One of the barriers identified for embedding RRI at NTU was the poor communication between individual ´silos´. Therefore, the EN team aimed to create a platform which provides opportunities for disseminating information, and promoting and catalyzing discussion on RRI principles for internal stakeholders. This was achieved by scheduling regular meetings, and presenting RRI at school conferences and external assemblies. Also, in order to build capacity of researchers to engage and communicate with external stakeholders, the team designed and implemented a series of workshops to improve scientists´ communication skills. These were done in collaboration with two lecturers in Physics and were targeted towards STEM staff, students and medium-sized enterprises. Since NTU introduced in November 2017 five Key Strategic Research Themes within the institution, it was crucial for the team to understand the goals, barriers and opportunities of each one of them. They held a series of meetings with the Research Team Leads as well as with the Strategic Theme Lead for the Medical Technologies and Advanced Materials to discuss the potential links between the NUCLEUS project and the Connecting Capabilities Fund (CCF), as well as the potential opportunities of increasing academic engagement with external stakeholders. Also, the team held a meeting with NTU´s Green Academy team to explore the potential overlap with the RRI and sustainable development agendas. This resulted in the establishment of a Living Lab: a platform for collaboration between researchers, students, external stakeholders and the Estate Department to develop creative and innovative approaches to complex social responsibility and sustainability problem. In order to identify approaches to stimulate co-responsibility of stakeholders involved in research processes, the team attended a workshop on ´Developing a Strategic Participatory Action Research (PAR)´. The report is being done by the Civic Exchange team and will be submitted to the Associate Dean of Research for the School of Social Sciences. The team also attended and facilitated the Mobile NUCLEUS ´SMART because of you´ workshop at Nottingham City Council, where they discussed RRI with Universities/researchers, policy-makers, civil society groups and business leaders. Finally, to address the links between researchers and the media, a meeting was held with the Press and Public Affairs Manager to explore possible contributions towards a series of events co-hosted by NTU on the Nottingham Women Expert Network. In the same line, a meeting was held with an Equality Diversity and Inclusivity Officer to address gender equality at NTU. Since then, a member of the team has actively participated and contributed towards activities within the women´s staff network. After a meeting was convened with the Research Governance and REF Manager, two separate working groups were formed: a Research Ethics Working Group to focus on research ethics structures and systems, and a Research Policy Working Group to review the research integrity policies and practice. Thus, the team will explore the opportunity to integrate RRI into key policy documents such as the Code of Practice for Researchers. Along these lines, a detailed content analysis of annual statements for compliance to the Universities UK Concordat to support research integrity was conducted. The result has enabled the formation of an evidence-based framework to propose solutions to current barriers facing responsible conduct of research and RRI at NTU. Finally, a meeting was held with the Head of Doctoral School to discuss opportunities for embedding RRI training within each stage of the Doctoral Plus Program (DPP). The team will deliver a PGR training in the 2018/19 academic year. If you want to know more about the Embedded Nucleus at NTU, write to Karen Moss.